There are a number of great math practice sites on the web, but here is one with “real life” topics that keep students engaged – Mathalicious. Teachers know that math is all around us, but more often than not, they teach math in isolation. 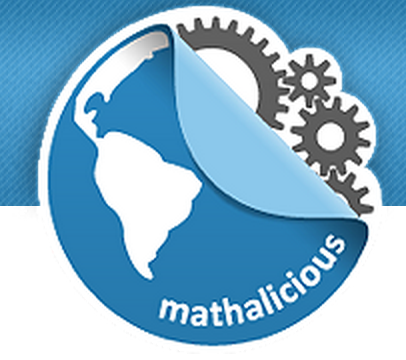 Mathalicious provides junior high math teachers with lessons that help them teach math in a way that engages their students–in a way that helps students understand how the world works. If you are a math teacher, think about your last lesson on percents and probability. What if your students had to determine if Wheel of Fortune was rigged? Or if your lesson on ratios and proportions had students determine if taller sprinters had an advantage at the Olympics. Lessons are geared to what students enjoy like sports, video games, and shopping. Mathalicious provides lessons, media and handouts to teachers. They offer a thoughtful pricing structure for teachers (knowing many pay out-of-pocket). CC Connection: Lessons are aligned to the common core, and the mathematics practice standards are integrated throughout the lessons. Students can develop critical thinking and problem solving skills all while addressing five common core standards in one lesson (one example for 8th grade). 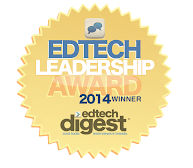 This site not only addresses the CCSS, but reaches 21st Century skills as well.